The Utah Symphony, celebrating its 75th anniversary in the 2015-season, is one of America’s major symphony orchestras and a leading cultural organization in the Intermountain West. It is recognized internationally for its distinctive performances, commitment to music education programs, and recording legacy. 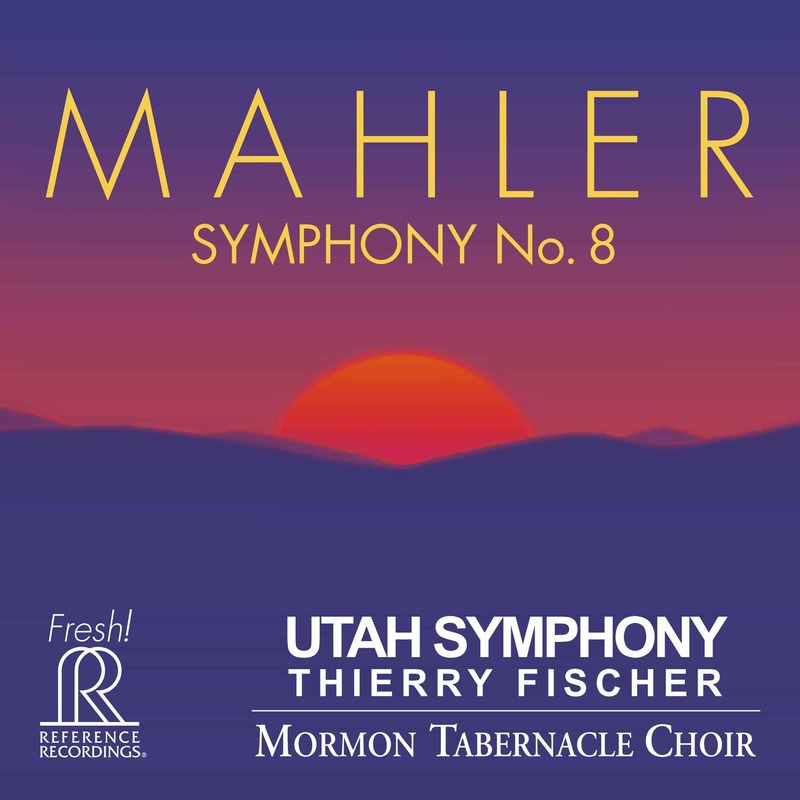 Reference Recordings is pleased to announce the release of this new and fresh performance of Mahler’s Symphony No. 1. This work was performed as part of the orchestra’s two-year Mahler Symphony Cycle. 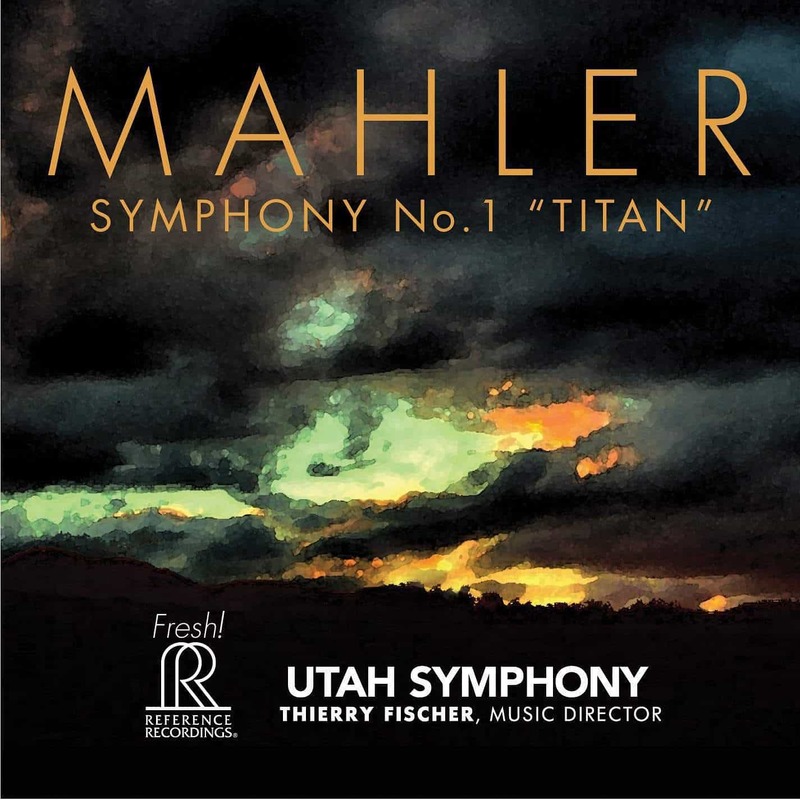 Reference Recordings also joins Utah Symphony in thanks to the 75th Anniversary Mahler Cycle Sponsors: Kem & Carolyn Gardner. 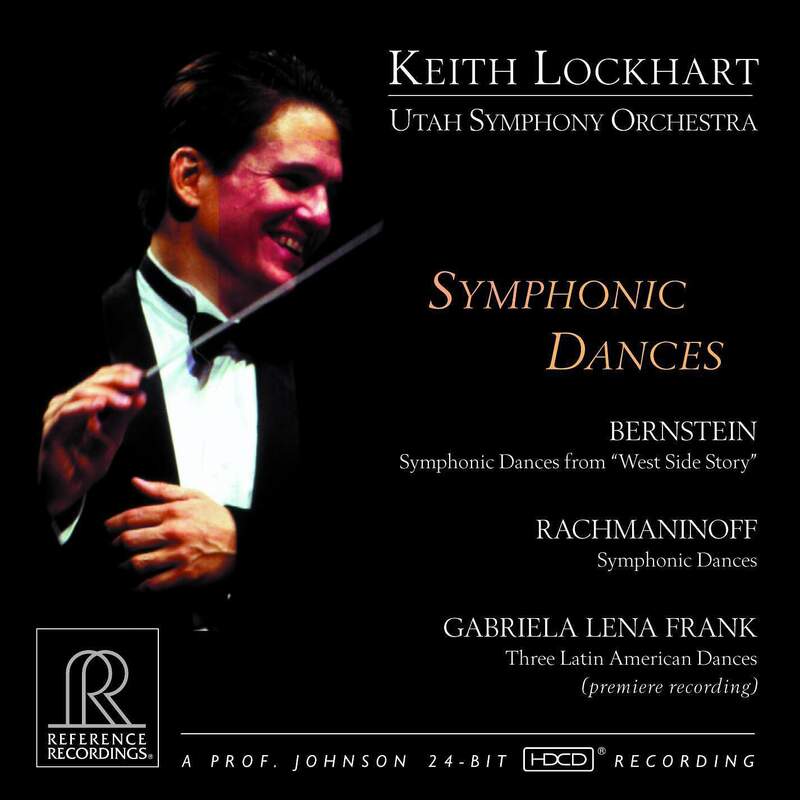 Founded in 1940, the Utah Symphony became recognized as a leading American ensemble largely through the efforts of Maurice Abravanel, Music Director from 1947 to 1979. During his tenure, the orchestra undertook four international tours, released numerous recordings and developed an extensive music education program. A pioneering cycle of Mahler Symphonies conducted by Abravanel was recorded between 1963 and 1974 and included the first commercial stereo recordings of the Seventh and Eighth Symphonies. 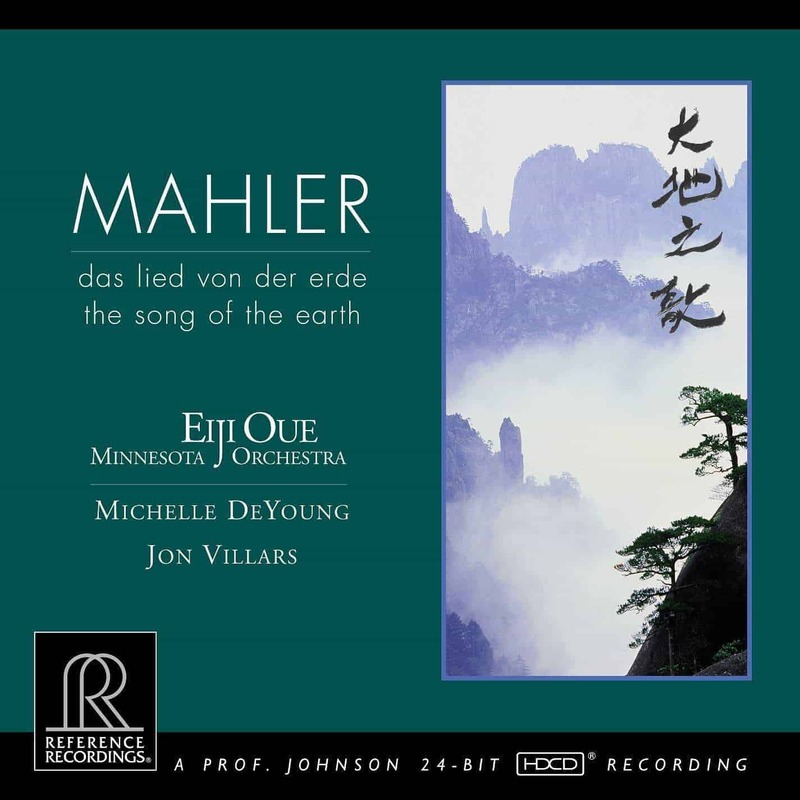 These recordings also marked the first complete Mahler cycle recorded by an American orchestra. 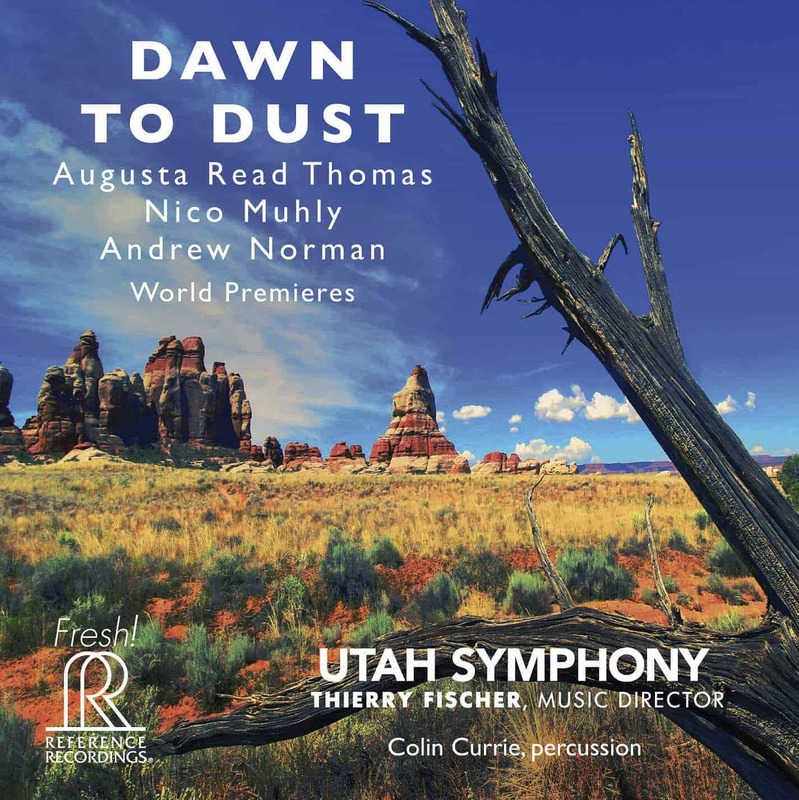 This new release furthers the tradition of outstanding Mahler from the Utah Symphony, with more albums planned for 2016 release in a Utah Symphony series from Reference Recordings.